Anthony is a licensed social worker with various experience in our community. 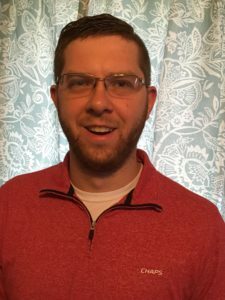 Anthony has worked as a therapeutic support staff, has written grants, and has provided therapy to children, adolescents, and adults in multiple locations. Anthony is trained in eye movement desensitization reprocessing (EMDR) and specializes in trauma informed care.